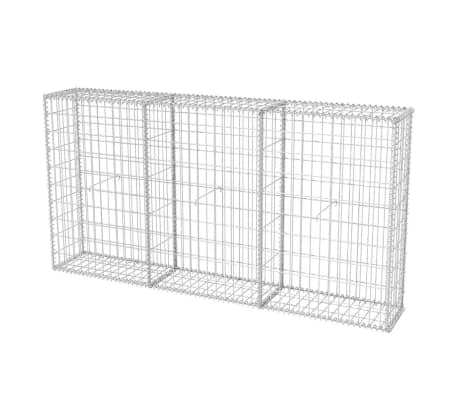 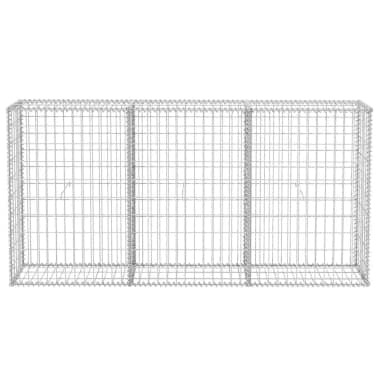 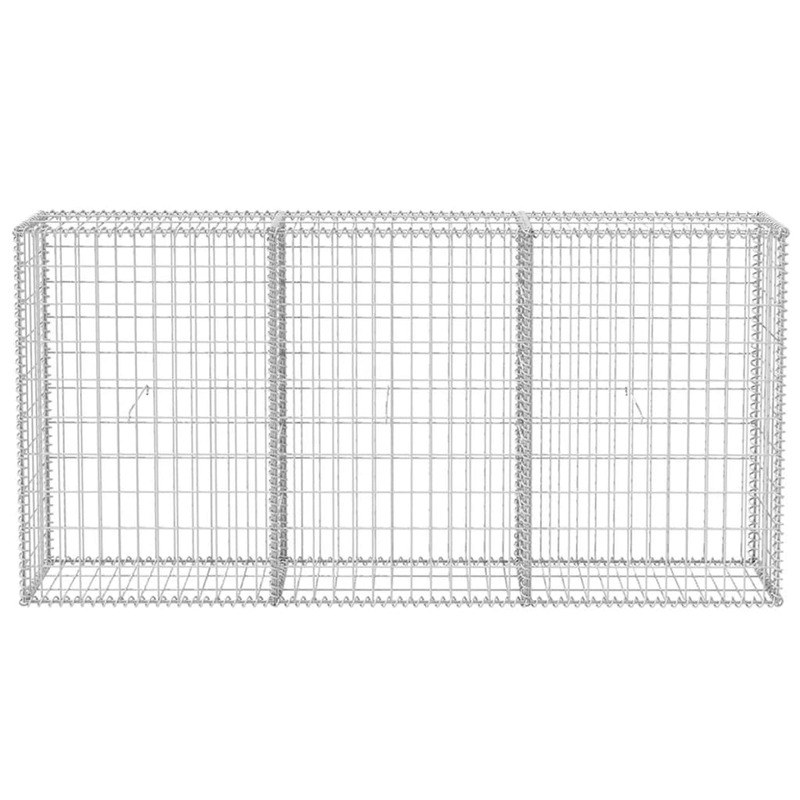 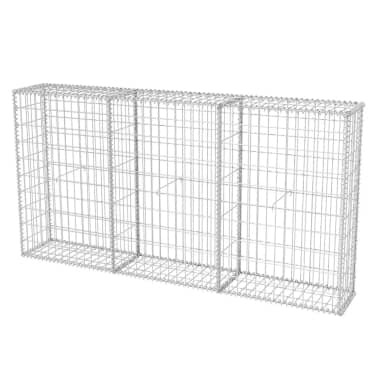 vidaXL Gabion Basket Steel 78.7"x11.8"x39.4"
This gabion basket is a great choice for both residential and commercial landscape design. The gabion basket offers an easy way to build a strong retaining wall wherever you need to keep out the wind, precipitation, etc. 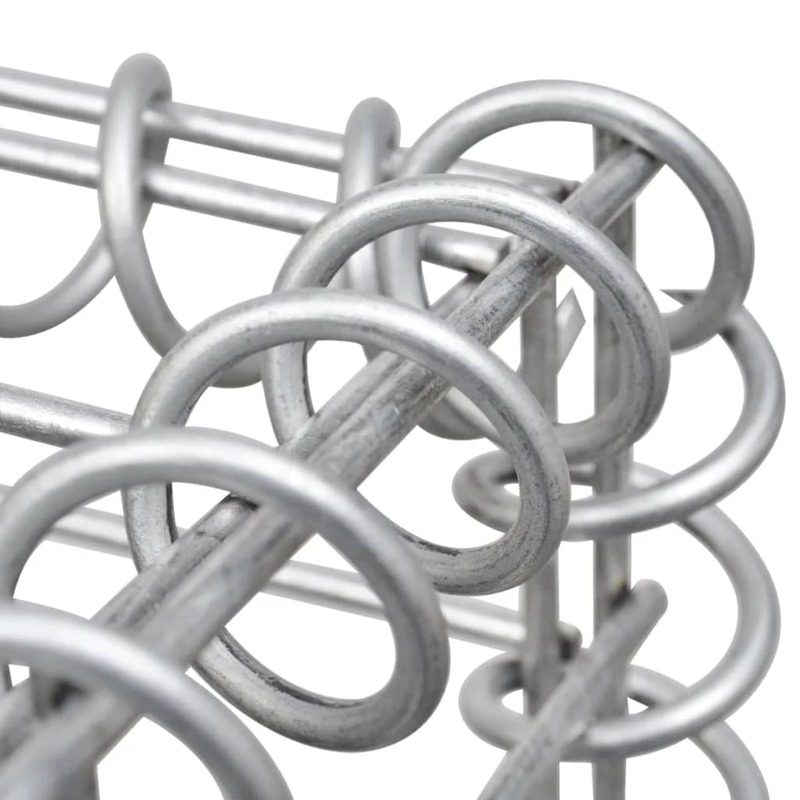 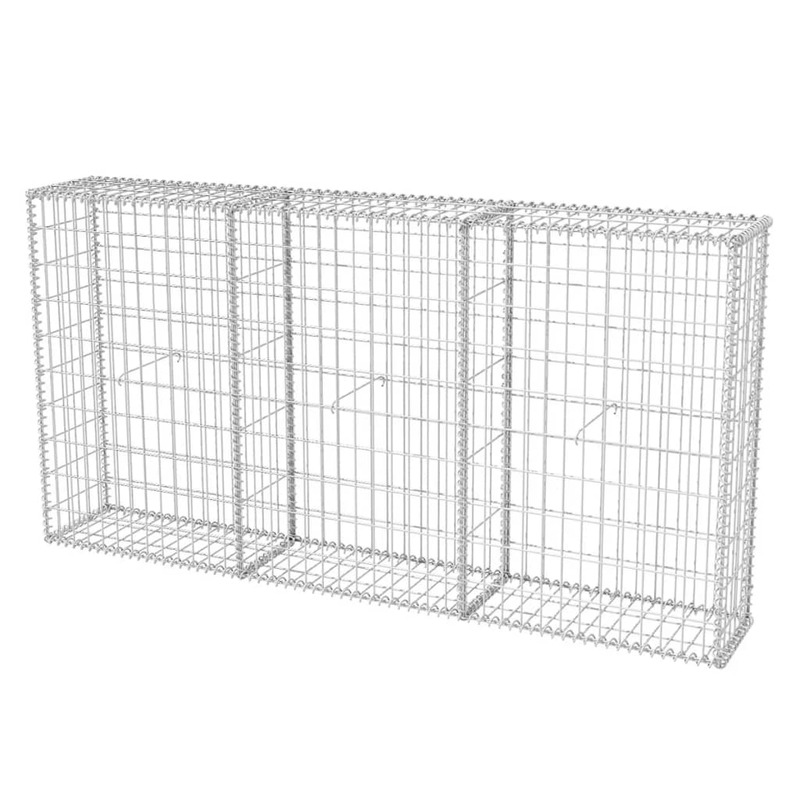 Made of rustproof and weather-resistant galvanized steel, the gabion basket is very stable and durable. 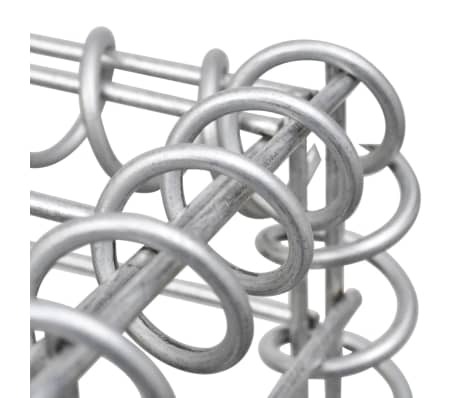 The mesh grid is formed by spot welding transverse and longitudinal wires at each and every intersection. With a wire diameter of 0.14", the gabion is very sturdy. 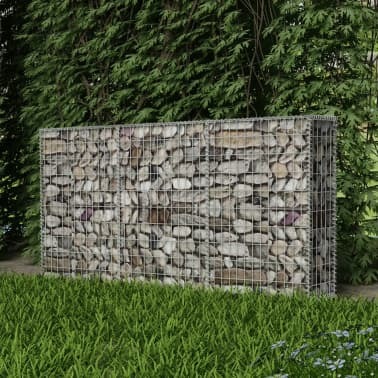 The gabion has been designed to be filled with rocks or gravel for quick construction. The top and bottom covers of the gabion keep the contents in place when sealed. 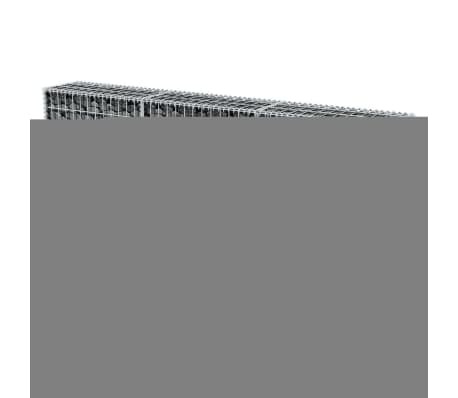 You can buy more multiple models to build walls and place them side by side. 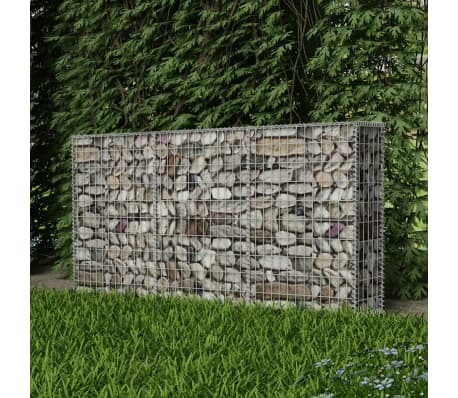 This gabion is ideal for garden projects and will be a real eye-catcher in your outdoor living space. 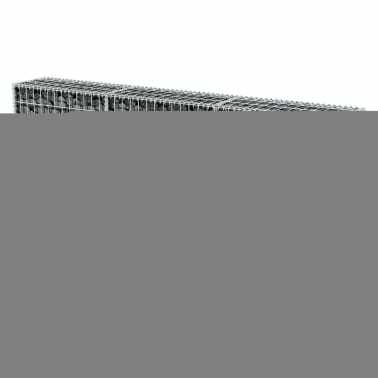 Please note that stones are not included in delivery. 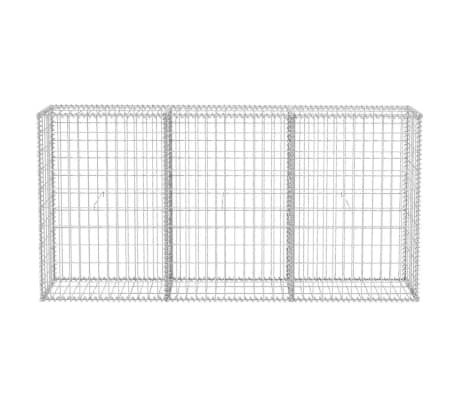 vidaXL Gabion Basket with Lids Galvanized Wire 39.4"x19.7"x11.8"
vidaXL Gabion Basket Steel 78.7"x19.7"x39.4"
vidaXL Gabion Basket with Lids Galvanized Wire 59"x39.4"x11.8"
vidaXL Gabion Basket with Lids Galvanized Wire 39.4"x39.4"x11.8"